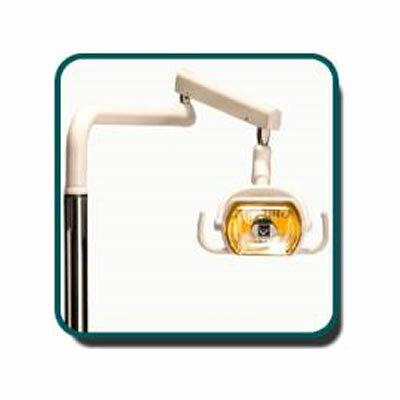 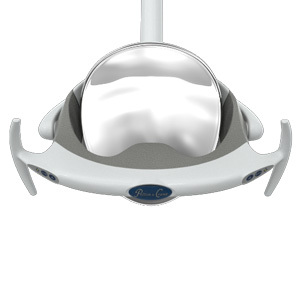 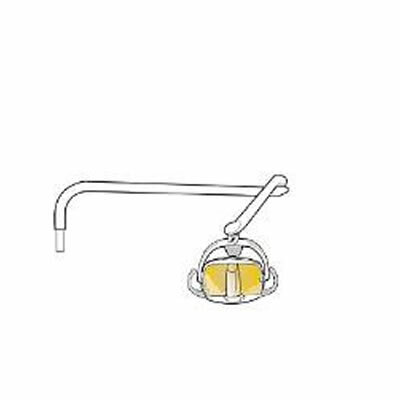 Dental operating light. 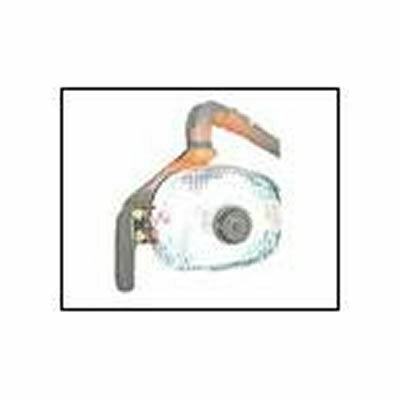 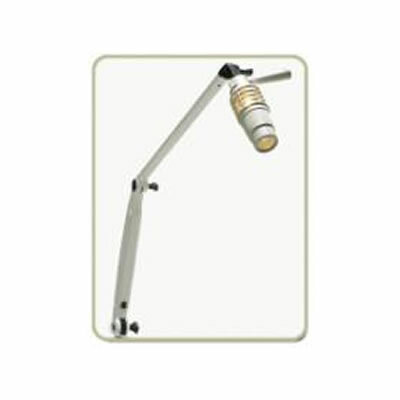 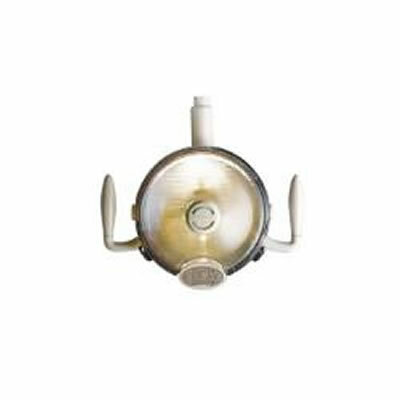 Available in ceiling, track, wall, cabinet, and universally-mounted models. 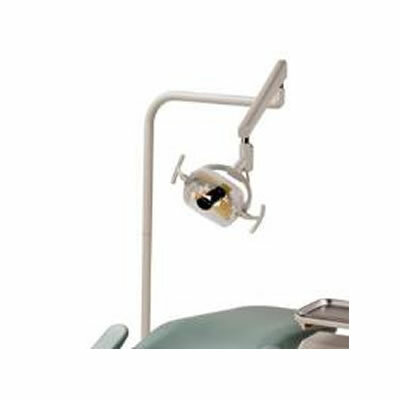 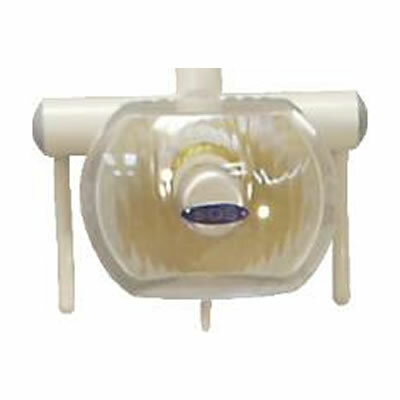 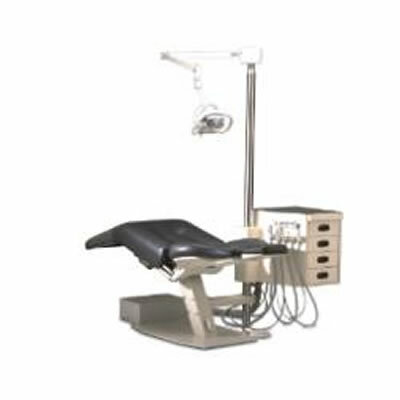 Post-mounted dental operating light. 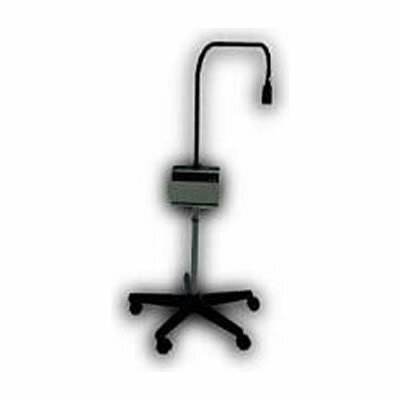 Available in 110 and 220 volt models.